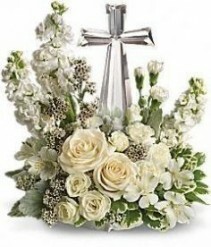 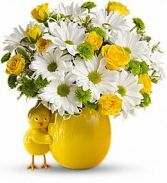 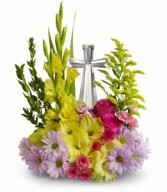 Easter Flowers Bradenton, FL | TROPICAL INTERIORS FLORIST INC.
MARCH INTO SPRING WITH FRESH FLOWERS! Flowers Make Life Sweeter in So Many Ways. 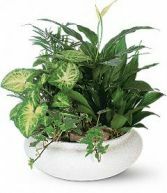 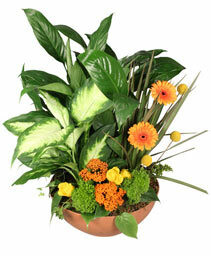 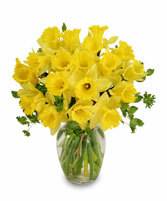 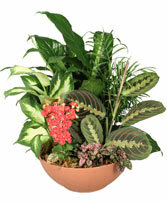 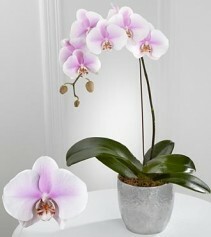 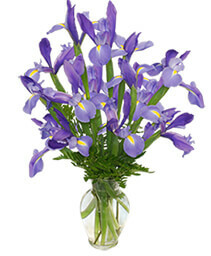 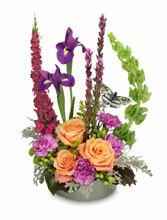 Order Spring Flowers Now from our Website or Call TROPICAL INTERIORS FLORIST INC. Today! A "fresh from the garden look" is sure to brighten anyone's day. 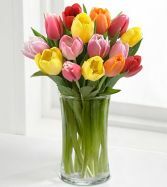 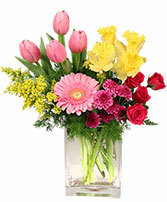 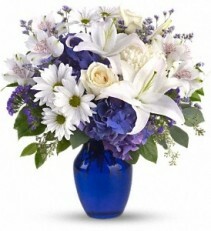 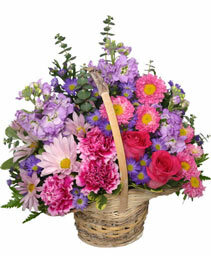 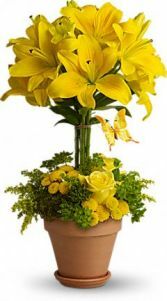 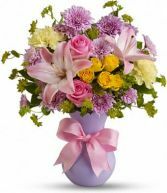 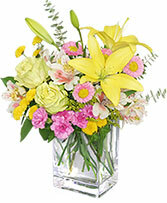 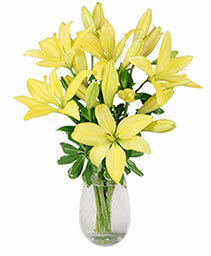 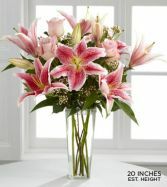 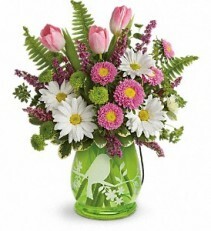 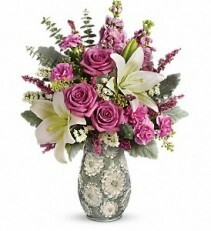 Call TROPICAL INTERIORS FLORIST INC. to send this spring flower bouquet or order online 24 hours a day. A surprise gift of flowers can provide a "pick me up" that lasts for days, so boost her spirits to the sky with this Sweetly Spring Basket from TROPICAL INTERIORS FLORIST INC., your local Bradenton, FL florist!